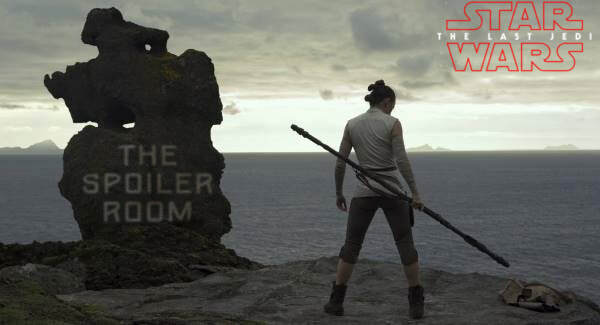 A short time ago, in a state not far away, The Spoiler Room Crew saw Star Wars: The Last Jedi. A movie that has divided Star Wars fans everywhere. Find out if our crew is divide on the newest installment in the Star Wars Franchise. May The Force Be With You. Crew in the Room: Paul, Cole and Mark "The Movieman".